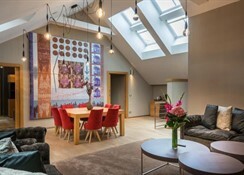 Unic is a new modern 4-star hotel located in the historical city center of Prague. 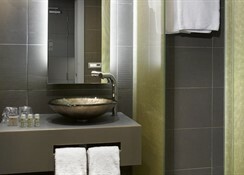 The hotel offers a total of 90 luxurious rooms. All rooms are air conditioned and equipped with direct phone line, satellite LCD TV, free WI-fi access, safe, mini bar, large bathrooms with bath or shower. Rich hot and cold buffet breakfast is served in the elegant hotel restaurant. 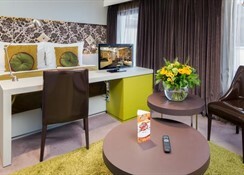 other services : 24-hour reception ,iron & ironing board, internet point, free WI-fi access in all hotel. Dinner / lunch can be arranged on request. 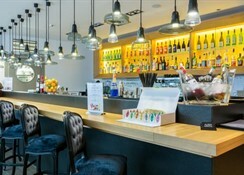 Lobby bar with a wide range of drinks and small snack refreshment. Other charged services : laundry, room service, concierge, baby sitting, garage parking. Pets allowed but on request. 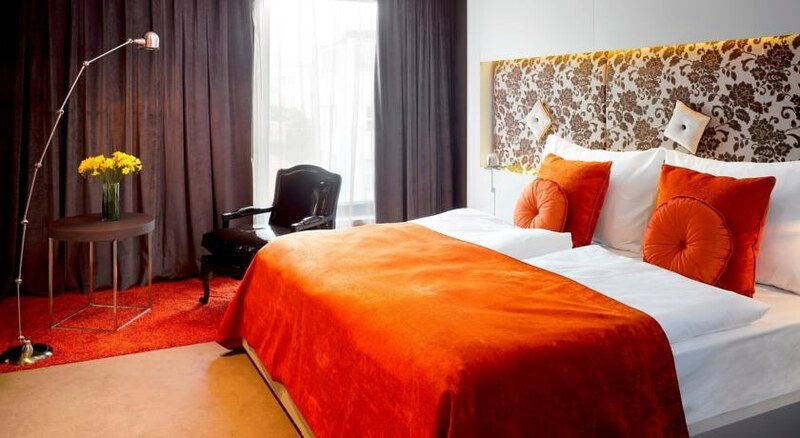 Unic hotel is located in a quiet street just off the Old Town Square, approx 8-minute walk to Wenceslas square and other major sights of the city. 90 design rooms - 12 standard rooms. 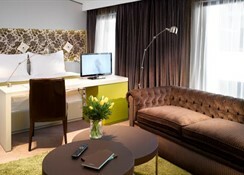 64 superior rooms, 2 rooms suitable for disabled persons, 4 family rooms can be occupied by 3 or 4 persons. 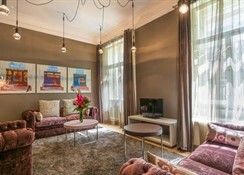 2 apartments. All rooms are air conditioned and equipped with : direct phone line, sat tv, free wi fi internet access, safe box, mini bar and bathrooms.